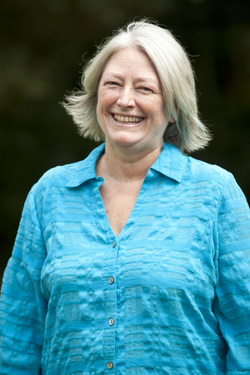 Lin Cook has been a labor doula since 1991 and a postpartum doula since 1988, making her the first doula in South Carolina. She believes in the natural process and how birth can empower a woman in other aspects of life. As Lin also teaches Bradley Childbirth Classes, she believes education is key to making informed choices. While she has the most experience working with couples who give birth naturally, she has worked with all types of situations including medicated births and scheduled C-sections. "All women need support, especially in a hospital setting." In addition to the services mentioned, Lin also offers Infant Massage classes. She is a Level II Healing Touch practitioner and utilizes energy work whenever appropriate. In 2009 Lin became a certified Lactation Counselor and in 2010 she became an International Board Certified Lactation Consultant (IBCLC). She spearheaded the effort to pass the 2006 Breastfeeding in Public law and is actively involved in the South Carolina Breastfeeding Coalition. Lin offers in-home lactation visits and is a Medela retailer.